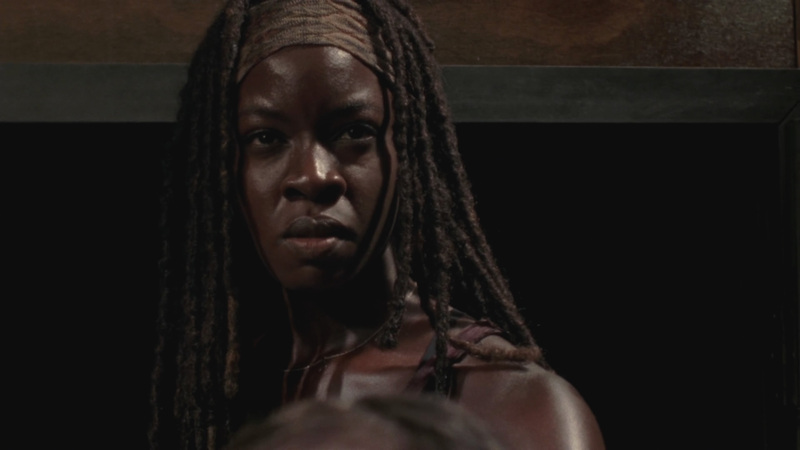 Captures of Danai in Season 3 Episode 12 of The Walking Dead! 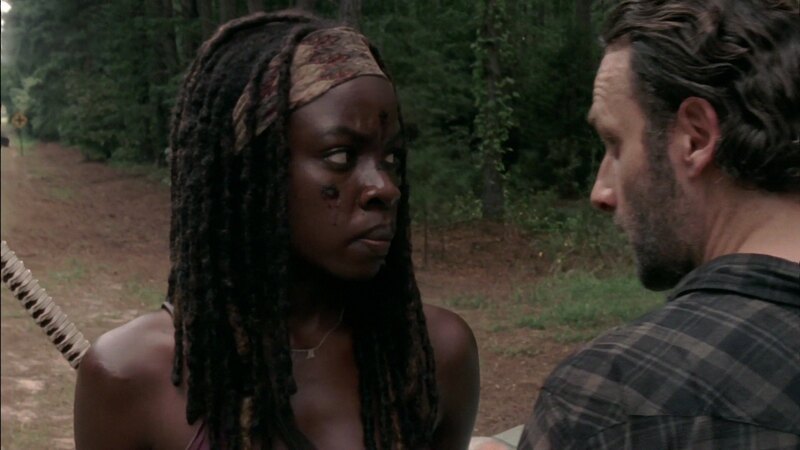 Captures of Danai in Season 3 Episode 11 of The Walking Dead! 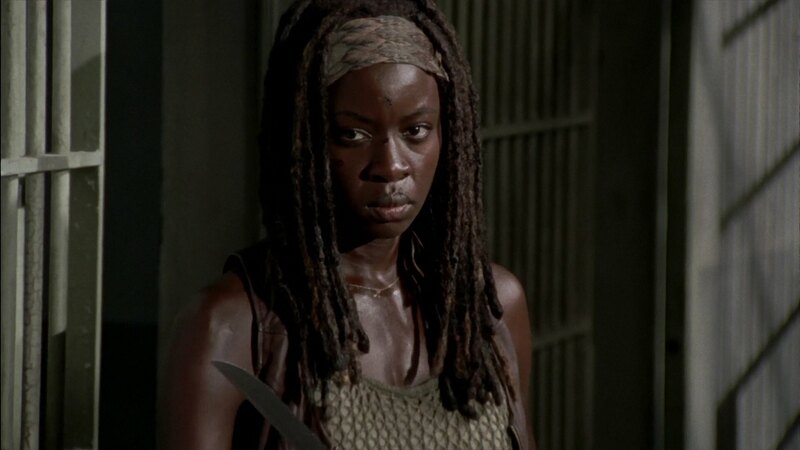 Captures of Danai in Season 3 Episode 10 of The Walking Dead! 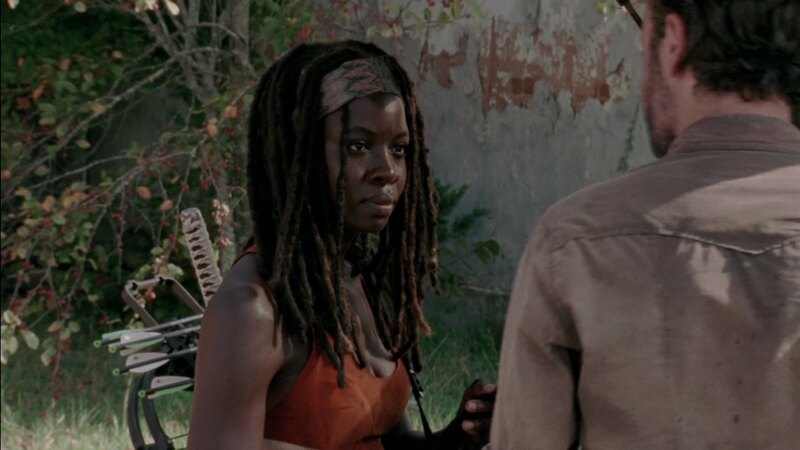 Captures of Danai in Season 3 Episode 9 of The Walking Dead! 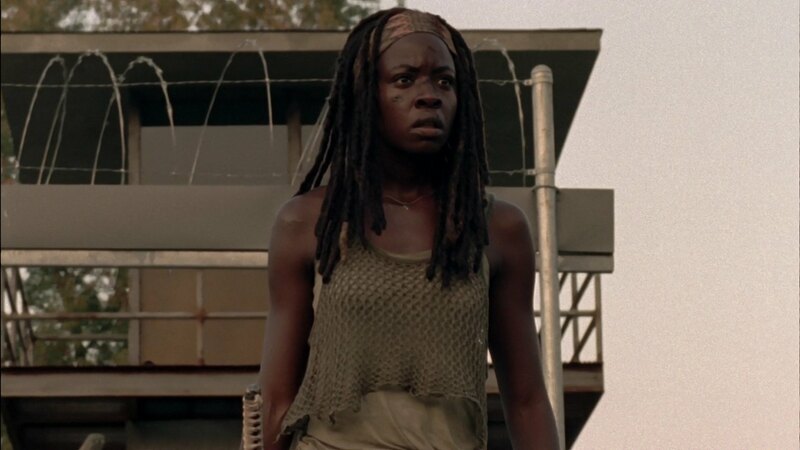 Captures of Danai in Season 3 Episode 8 of The Walking Dead!